Are you focusing on new equipment for 2019? Our manufacturer partners are setting up the velvet ropes at the doors to their National Fitting Centres, but you can pass the line direct into their own high-tech fitting facilities. TaylorMade. March 22, 8am to 4pm at their facilities in Vaughan. Your ClubLink Member price is only $75 and includes a hat and ½ dozen TP5 balls. or 905-850-5771. For more details click here. Titleist. ClubLink Member VIP Fitting Experience at Titleist National Fitting Centre in Vaughan at Eagles Nest Golf Club. Friday March 29, 8:30am – 5:30 pm. 50% off fit fees. Callaway. ClubLink fitting day at the Callaway performance centre in Markham. Tuesday March 19 9am – 5pm. 50% off fit fees. PING. 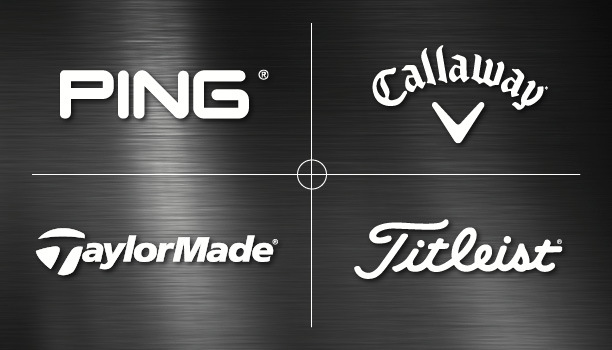 Coming up next week March 7 at PING fitting centre at their Head office in Oakville. Thursday march 7th, 9am – 4pm.